2.The installation adopts humanized design, convenient equipment installation, maintenance and overhaul. 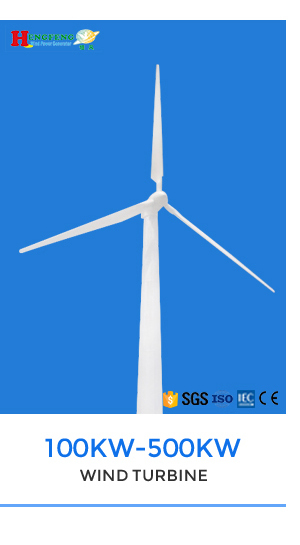 The wind wheel blade adopts the permanent magnetic rotor alternator with patented technology, with optimized aerodynamic shape design and structure design, the wind energy utilization annual output. 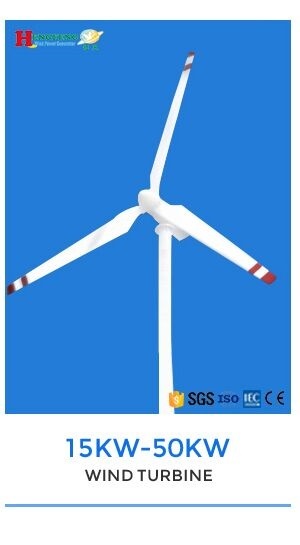 3.Generator adopts the patent technology of the permanent magnet rotor ac generator, the stator with special design, effectively reduce the resistance torque of the generator, at the same time make wind turbines and generator have more good matching characteristic, the reliability of unit operation. 4.Die-cast iron shell, through high temperature spraying, anti-ultraviolet acid rain. 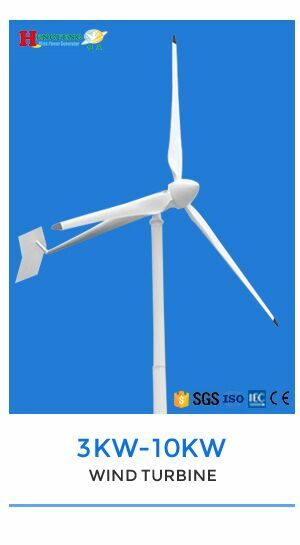 1.If the system meet problems ,and the wind turbine is running ,the manual brake button will prevent the wind turbine race rotation. 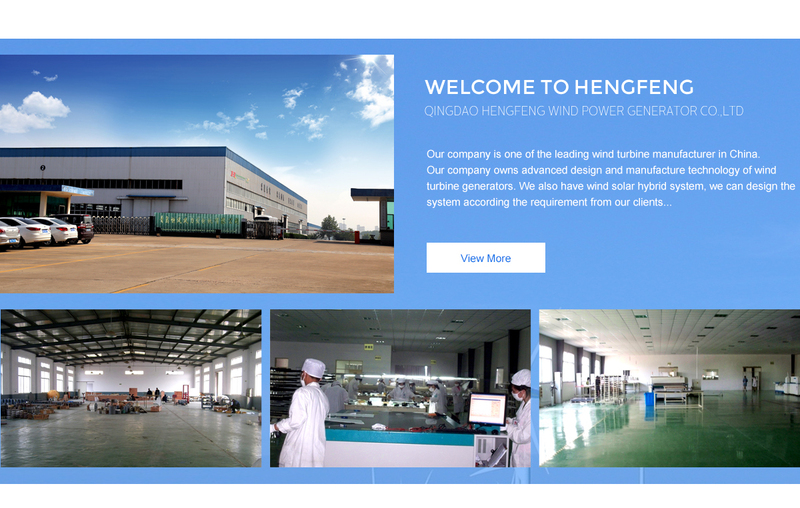 2.Our generators have the auto-protection function of the battery over voltage protection,battery under voltage protection,battery reverse-connect protection,solar panel reverse-charge protection ,solar panel reverse-connect protection. 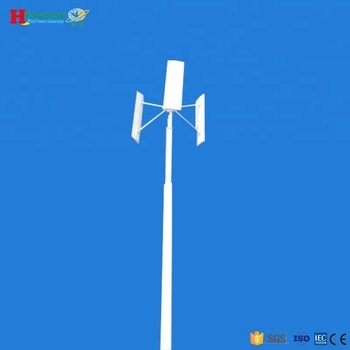 3.The wind turbine brake automatically when the battery bank voltage get to rated voltage 125% and stop charging batteries.when the charge current is high in strong wind,controller can load the wind turbine automatically and charging the battery with low current,however,the wind turbine get back charging the batteries when the battery bank voltage get to rated voltage 108%. 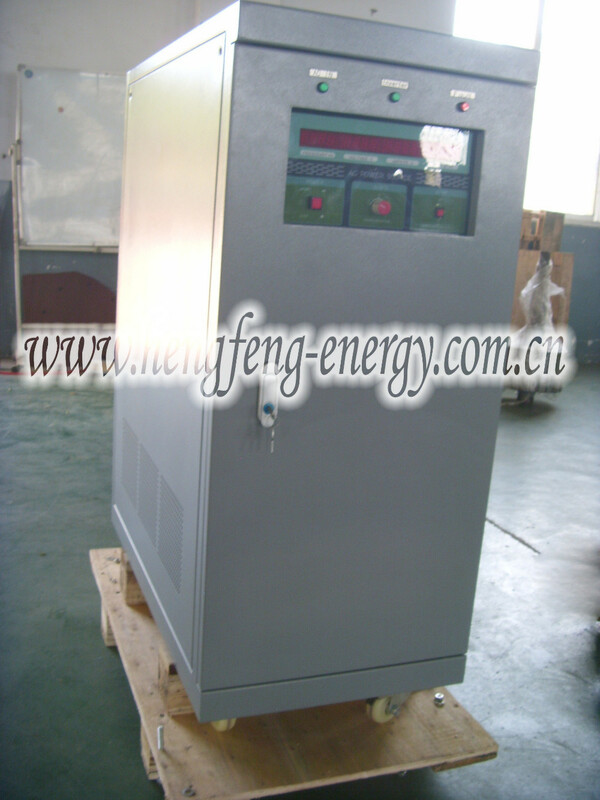 4.The big power controller which are from 15KW to 100KW matches the touch-type screen. 1. 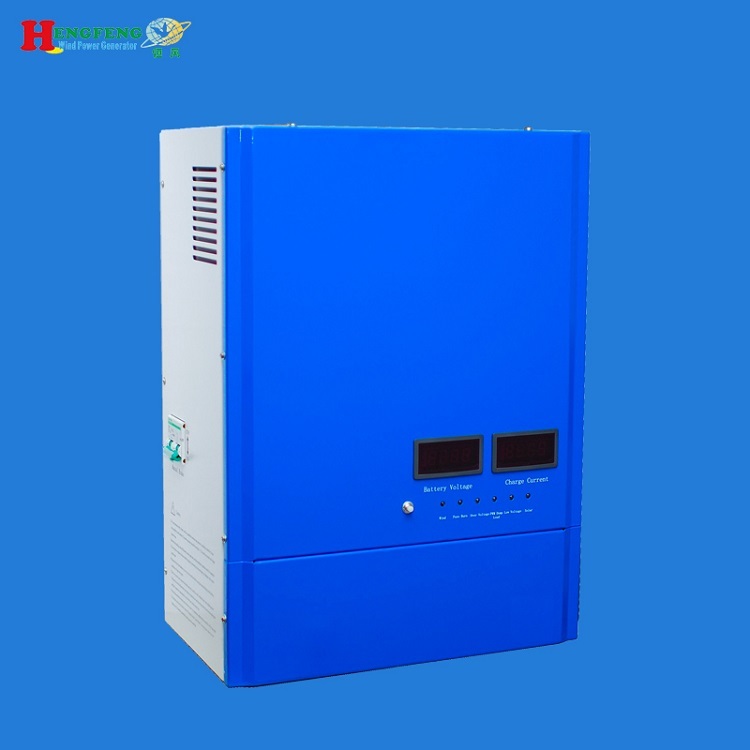 It is the pure sine wave output can drive any household appliances and use integrated circuit, less wire connection. 2. 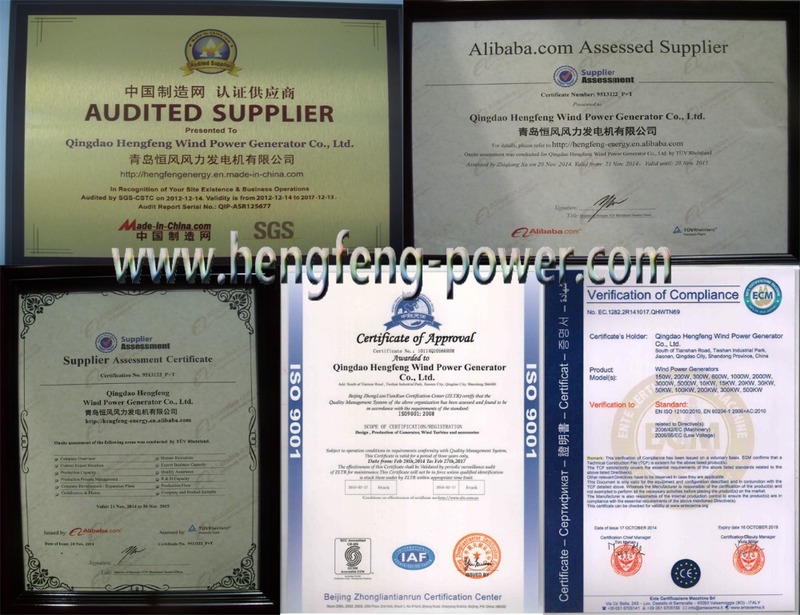 We adopt the micro-processor technology, improving system integration. 3. Excellent protection includes over voltage shutdown, under voltage shutdown, over load protection, short circuit protection, over thermal protection with high efficiency transformer instead of high frequency e-circuit design. 4. Be able to work in wind power or wind&solar hybrid system. 6. LCD display operation status. 7. High running stability and reliability. 8. True sine wave form power output. We use fumigated and embalmed Wooden to packing ,inner foam protection and outer plywooden case. (5)Q:Can I only buy parts not whole system? A:Yes,of course,for instance,you can buy controller,inverter,generator etc. Please fill in your question in the dialog below.